Everybody talks about New Year’s resolutions this time of year. Here is our list of suggested resolutions for working your compliance program when it isn’t your regular job. Create a plan to include these resolutions in your 2016 calendar. Baby steps make a difference. These resolutions help you define time to do the work as well as how to decide what things to do when you have your time allocated. We understand there are plenty of reasons that compliance ends up way down the list of things you have to get done. However, that is a “head in the sand” approach to compliance. 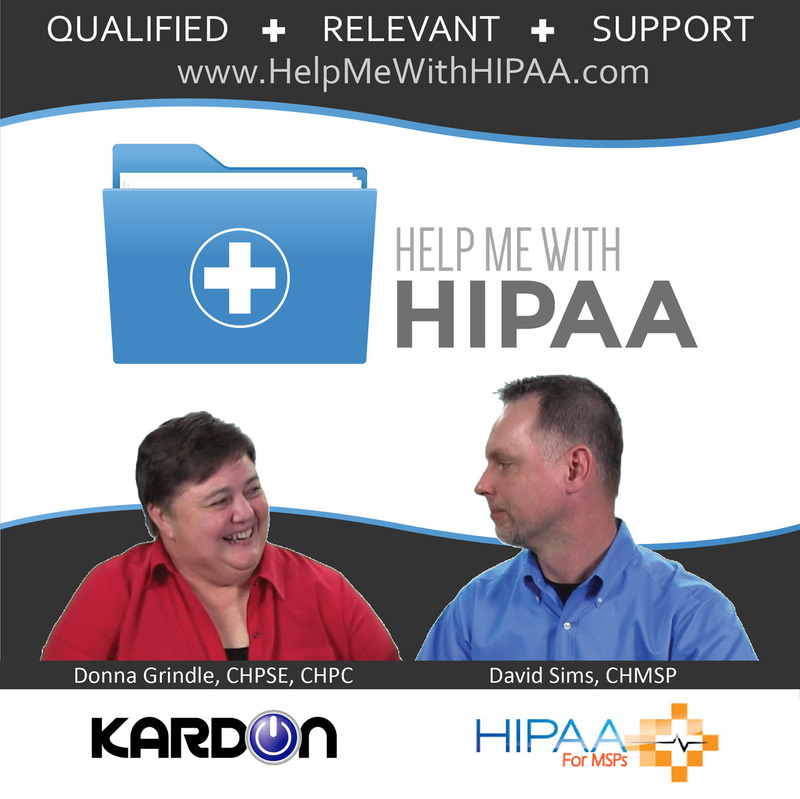 Try these resolutions for finding a way to fit in the work required for managing what your HIPAA compliance program requires from you and your organization. Even if you are starting at the middle of the year with these resolutions, it is better to get started than to continue to say you will get to it tomorrow, next month, or next year. We all know that time may never come. Episode 4: How Do You Eat An Elephant? Episode 21: Where does your fruit hang? I only want an email of the plan PDF and JPG, based on Episode 34: Resolutions for Compliance Officers 2016. I DO NOT WANT to get FREE TRAINING in my inbox every week.